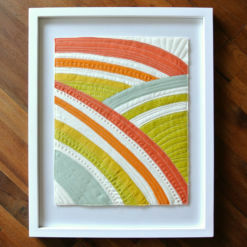 Super quick and easy to make – great for a beginner! 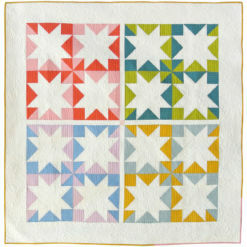 Color 1 – 2 yds. 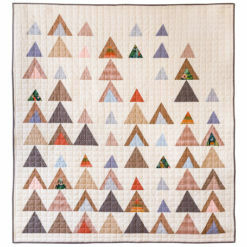 Color 3 – 1 ¼ yds. 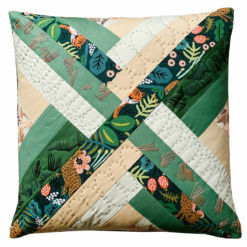 I purchased this pattern because it was said to be super quick. 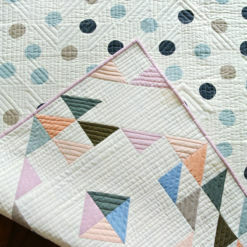 I’m not the fastest sewist, but this was indeed super quick even with my slow cutting and sewing. 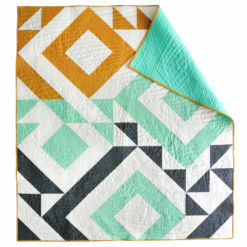 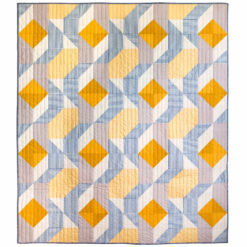 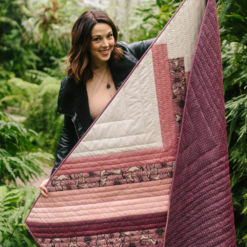 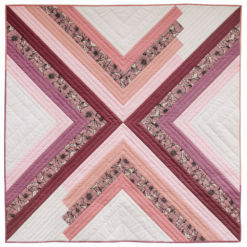 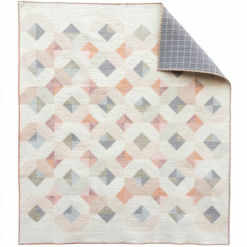 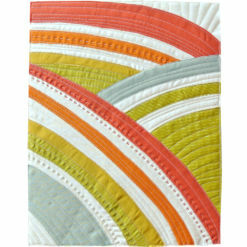 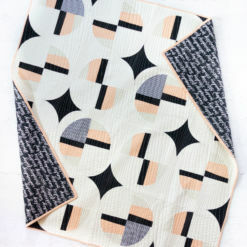 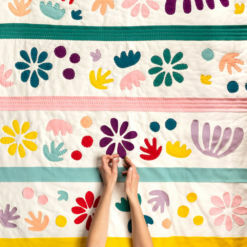 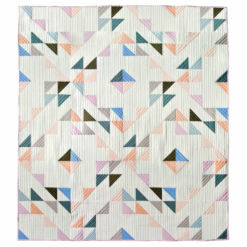 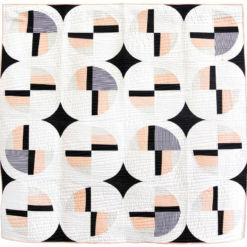 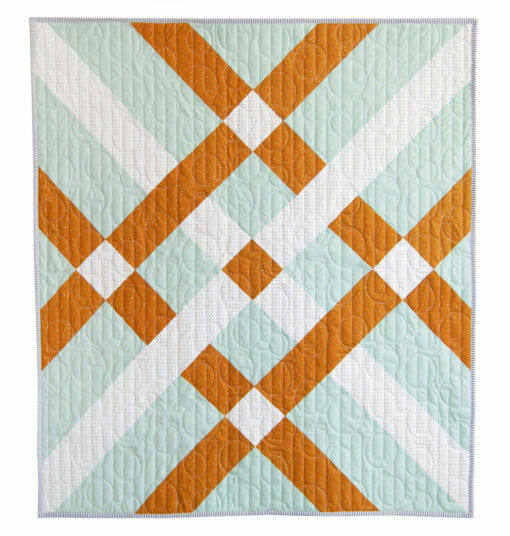 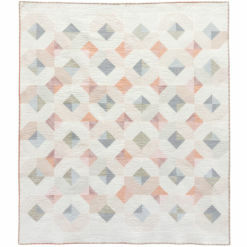 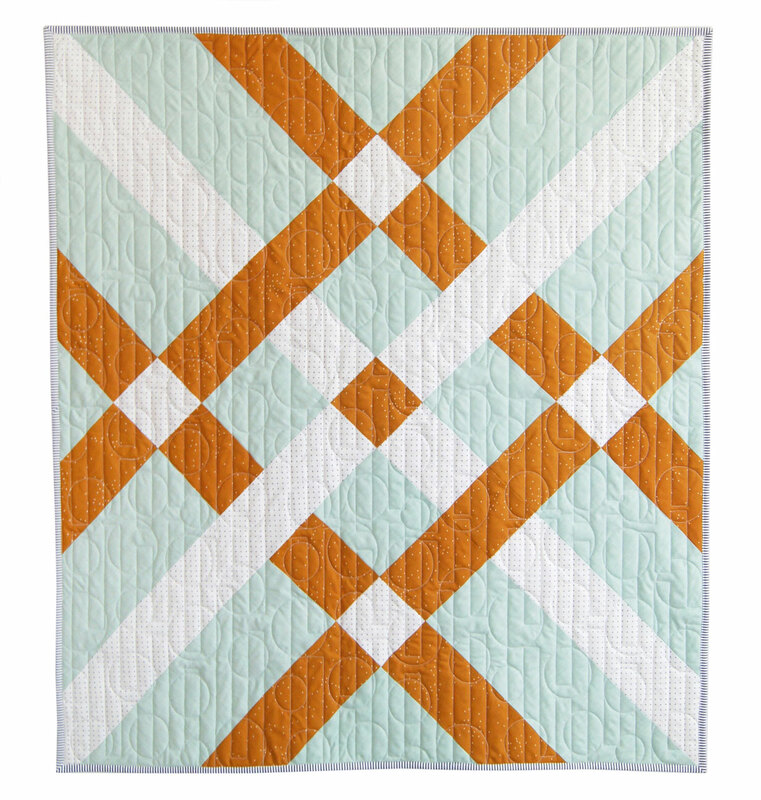 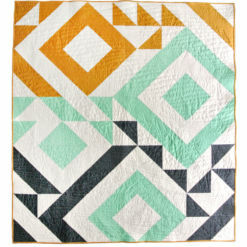 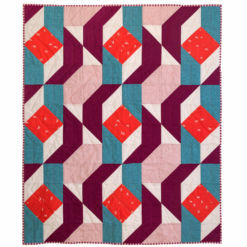 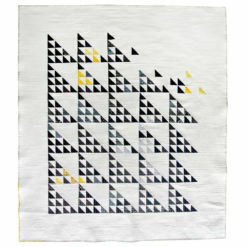 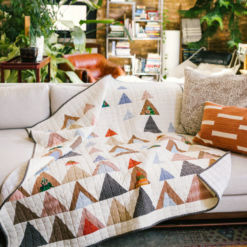 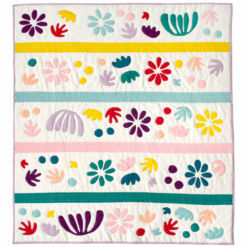 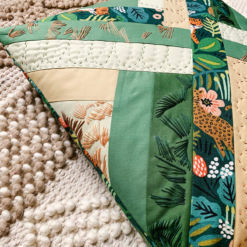 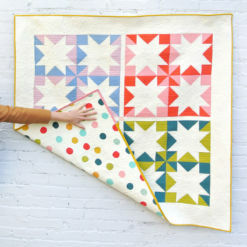 I believe this will be my baby quilt of choice since I can cut and piece it in less than four hours.